 Our team is comprised of professional paranormal investigators.  While you are on tour with us, we will teach you about modern-day paranormal investigating.  At RJA Ghost Tours, our paranormal investigators do everything from researching and investigating the paranormal to sharing it with our guests on our ghost tours. Do you believe that your home, office, school, or another location is haunted by some type of paranormal activity? 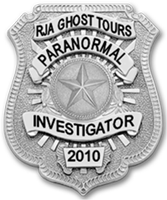 RJA Ghost Tours offers paranormal investigation services to anyone. We will do our very best to solve the unsolved, including performing scientific research and investigating public data or history to either confirm or rule out that a site is haunted. We are honest and we will only present you with facts and hard data.  If you would like to schedule a paranormal investigation and you are ready to learn the truth, contact our paranormal investigators today.